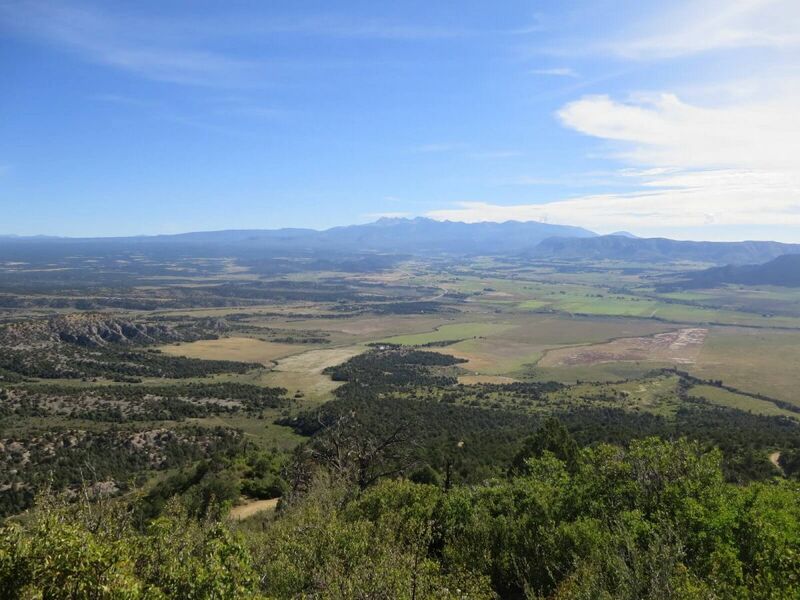 A day in Mesa Verde National Park, Colorado. 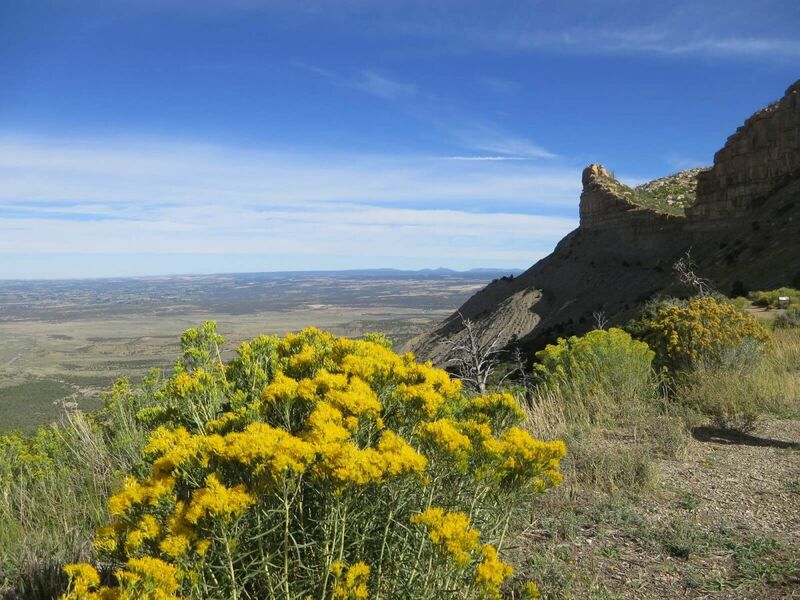 Discovering the lives of ancient cliff-dwelling Native Americans and Pueblo culture. 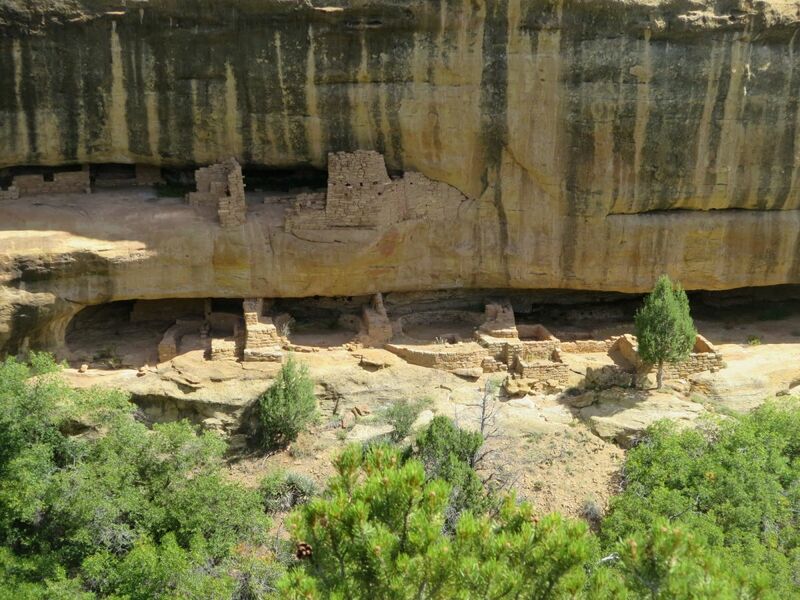 We visited Mesa Verde National Park on a one-week road trip through Colorado and Utah in September. 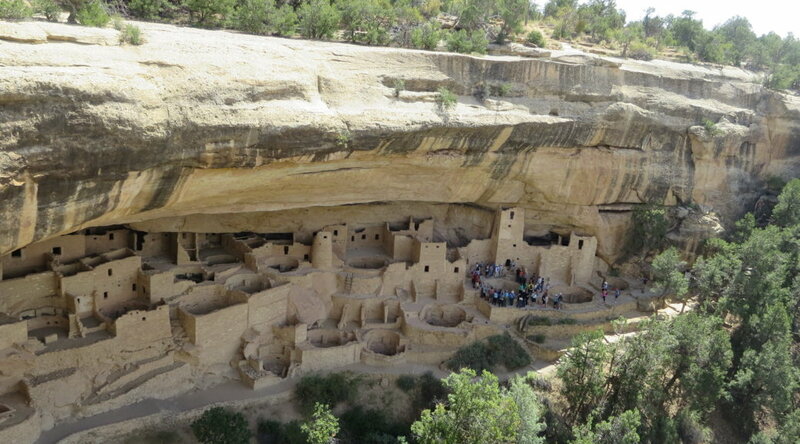 I had done a Southwest road trip years ago with a friend after graduating college, and we had wanted to visit Mesa Verde but we were traveling in March and it wasn’t open yet. Summer is the best time to visit, as the high elevations and winter snowfall prevent the park from being fully open during the winter season. We spent the night in nearby Pagosa Springs the night before, which is a good home base for exploring the park and surrounding area. Excerpt from Excerpt from original post Summer Road Trip 2016: Colorado and Utah. 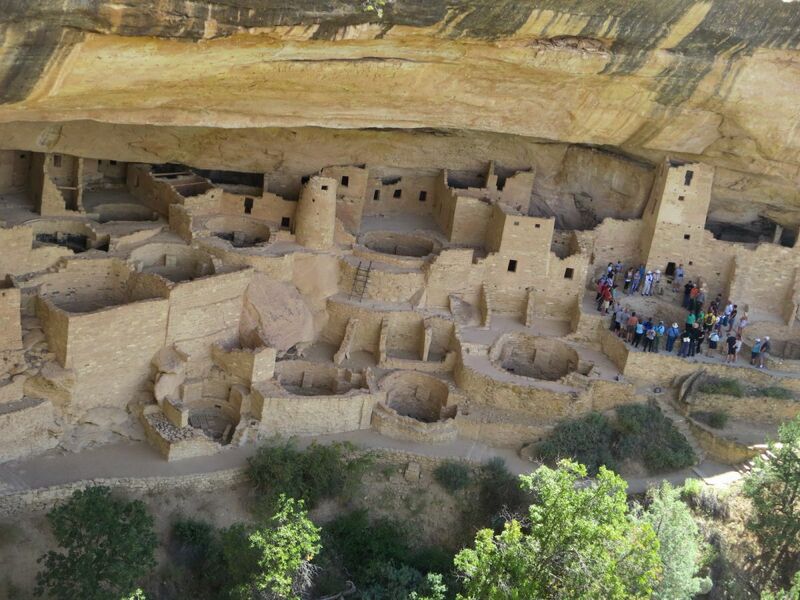 Mesa Verde National Park is located in the southwest corner of Colorado, and contains over 5,000 archeological sites and 600 ancient cliff dwellings. Only a few are open to the public. 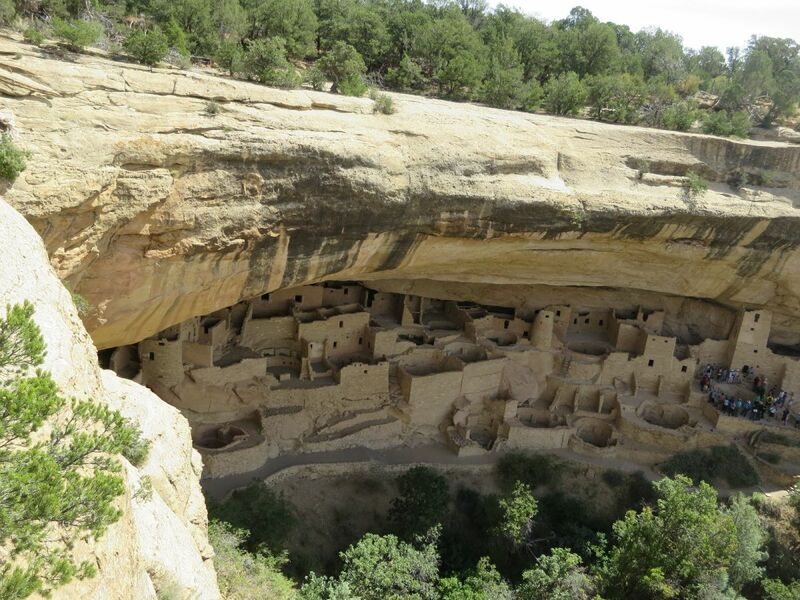 A couple cliff dwellings can be toured with a ranger guide. 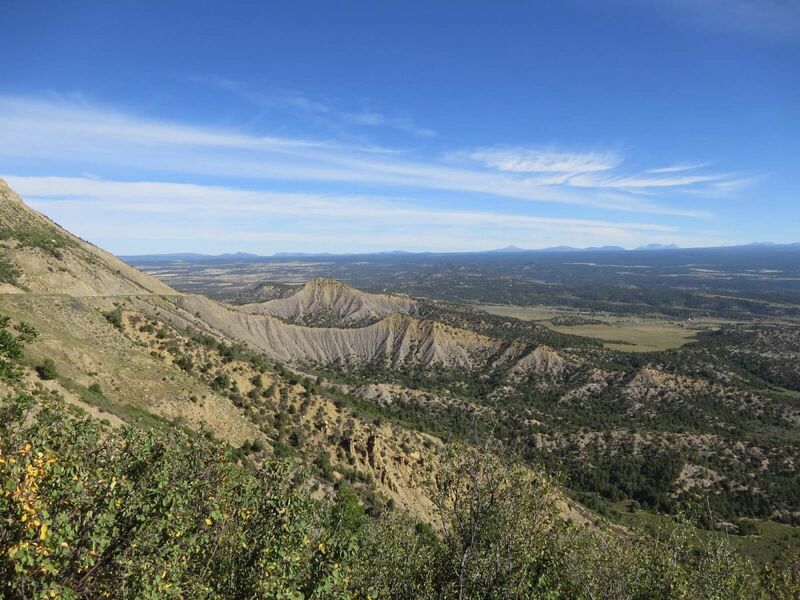 We stopped by the ranger station when we arrived, and considered signing up for a ranger-guided tour of the Cliff Palace, but since we only had the morning to tour the park we opted to just do a drive and view tour at our own pace. 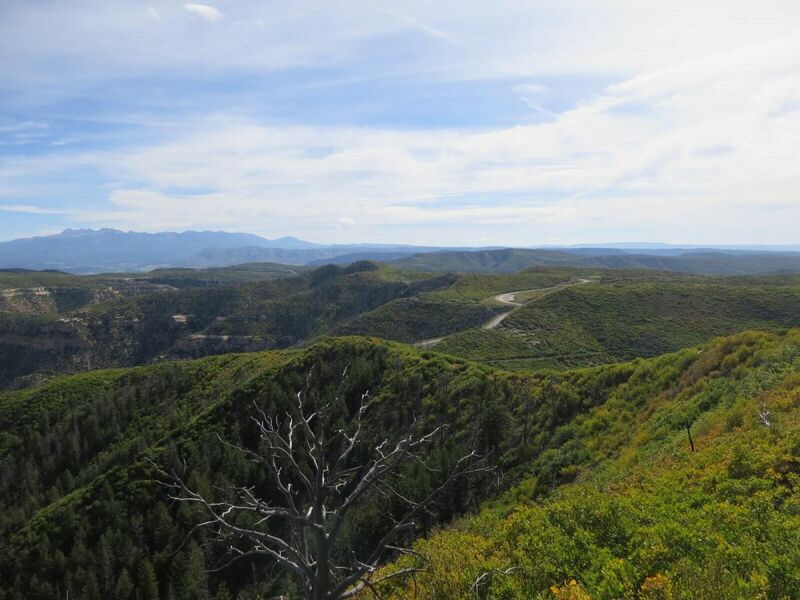 The road into the park ascends dramatically, offering beautiful views of the surrounding landscape. There were several viewpoint areas to pull over at. 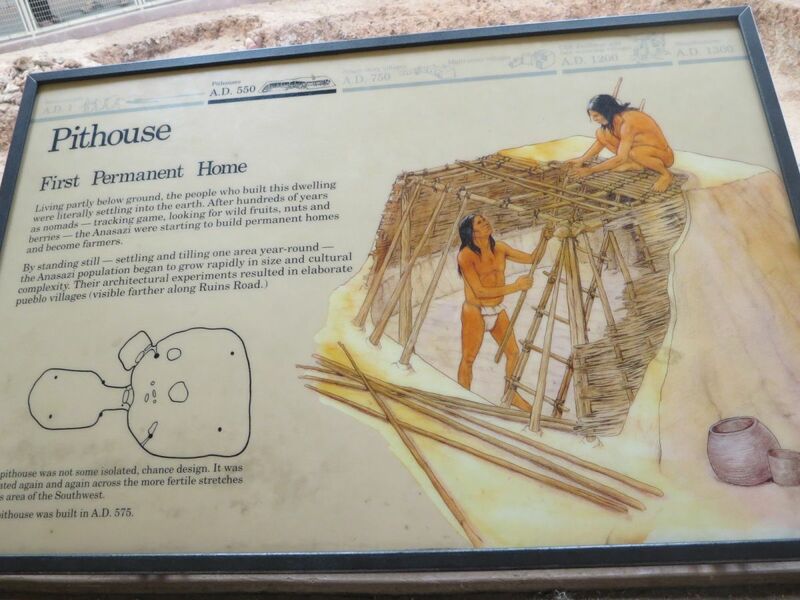 *Note: The drive down to the cliff dwellings and pit house sites is 45 minutes from the park entrance one way, so allow at least half a day to see the park. We stopped at the remains of some early Anasazi pit houses along the Mesa View Loop road, a few dating back to 600 AD. 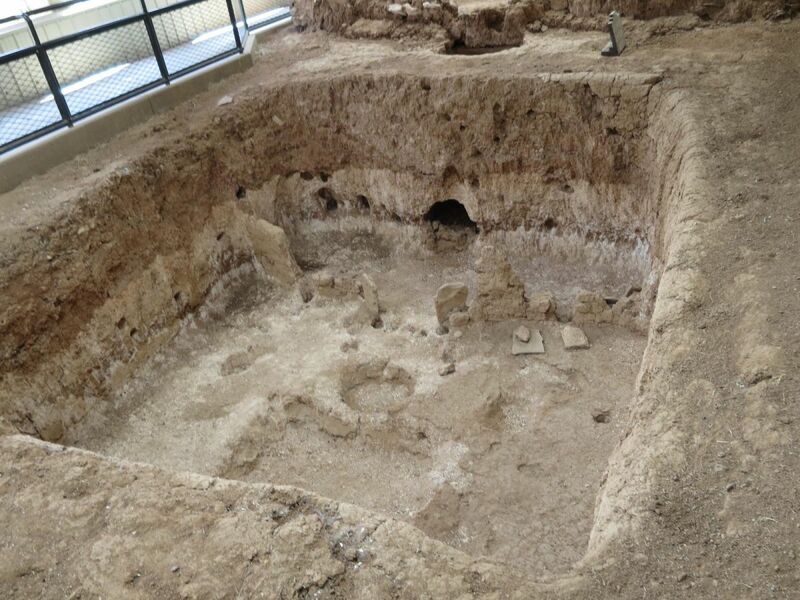 The houses were dug into the ground, and then walls and a roof built up from the dugout with sticks and mud. 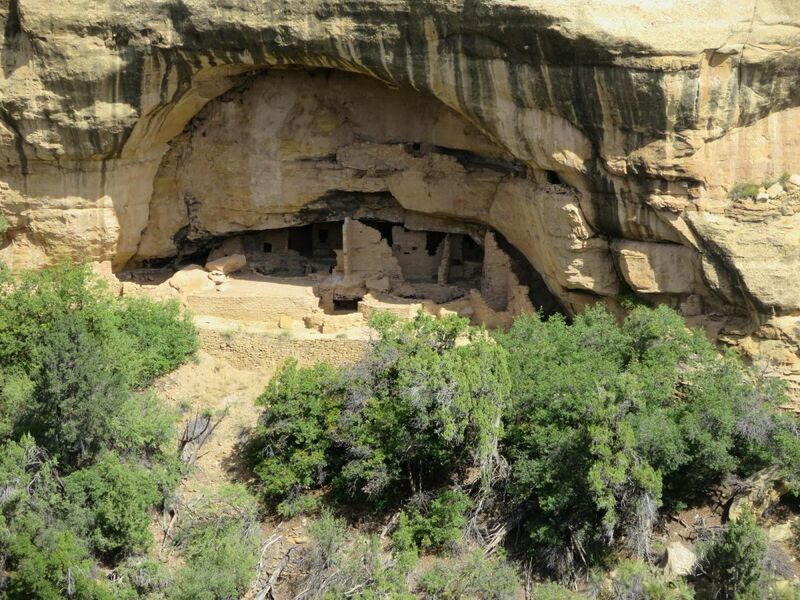 At the end of the park are several cliff dwellings to view. Cliff Palace was the most spectacular one that we saw, and you can get a really great view of Cliff Palace from above on the Cliff Palace Loop Road. Note that if you decide to tour Cliff Palace, Balcony House, or other open dwellings in the park, they do involve climbing stairs, steep trails, and ladders. Cliff Palace sounded like it was the least strenuous, but all of them are at high elevation. Higher elevations make exercise and hiking a lot more strenuous, so if you have a heart condition or any type of physical disability, you may want to skip the tours. 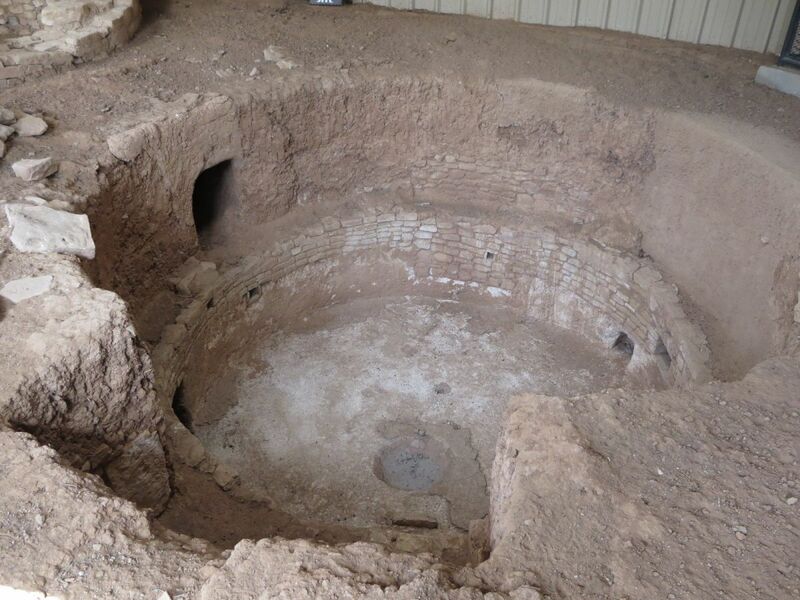 It is amazing to imagine these dwellings alive and full of the daily activity of the Anasazi people. Tiny cities tucked into the steep cliffs in the canyon. I wonder if there were more cliff trails along the canyon between the dwellings back in 1300 AD, it doesn’t look easy to access them currently. 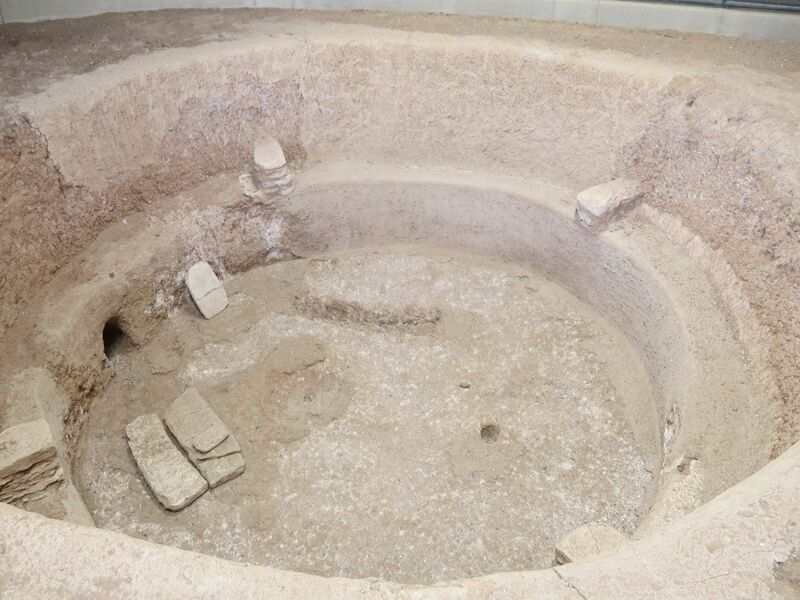 I’m sure there has been some significant erosion since they were populated. After checking out the Cliff Dwellings, it was 1:00 PM and we were starving. 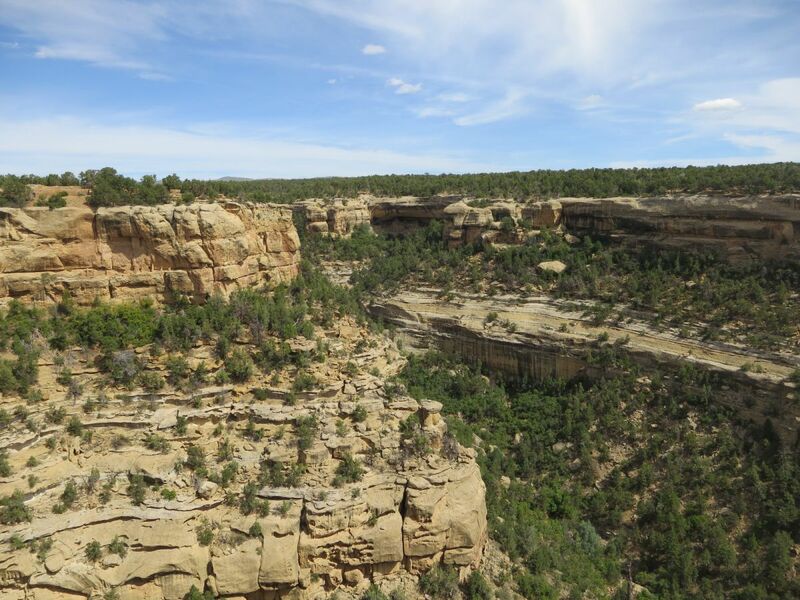 Mesa Verde has two cafeteria-style restaurants, one at Far View Terrace closer to the entrance, and one at Spruce Tree Terrace closer to the cliff dwellings. Prices were reasonable, with many Southwest-style options. Paddy ordered the Navajo Taco, which was huge. 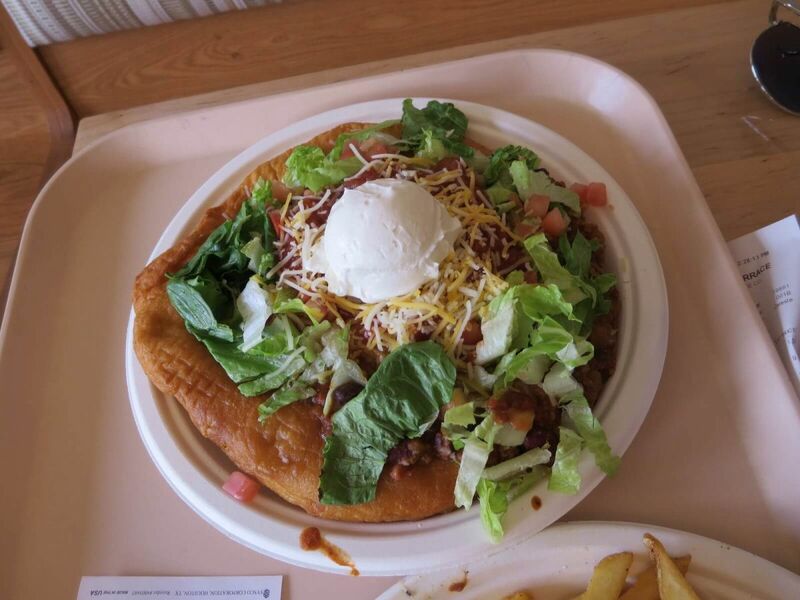 It was a dinner-plate sized Navajo fry bread with chili and all your standard American taco fixings. He said it was really good, but didn’t quite make it through the whole thing. I had the black bean burger and fries which was also good. The high elevation (and the big lunch) made us pretty tired, and we still had a couple hours to drive to our next destination, Monument Valley. 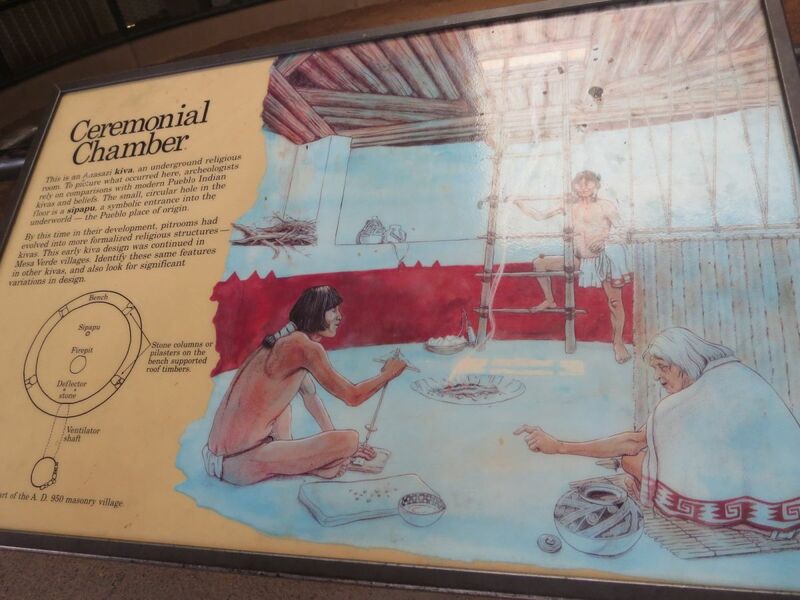 We really enjoyed Mesa Verde, but wished that we had a bit more time there. Being from Seattle, we tend to forget how much high elevations can affect your energy level if you aren’t used to it. I would have loved to hike down to the Cliff Palace, but would need to take more time. I’d recommend at least a full day or two days to really see the park. Don’t forget to bring lots of water with you and stay hydrated.